Hygiene is essential and it is important to locate and separate tools from each other when there is a risk of cross-contamination. To make a visible difference the collar of the Rekola Reflex squeegee can be exchanged for one of a different color. In conjunction with Rekola Reflex color code cloths. 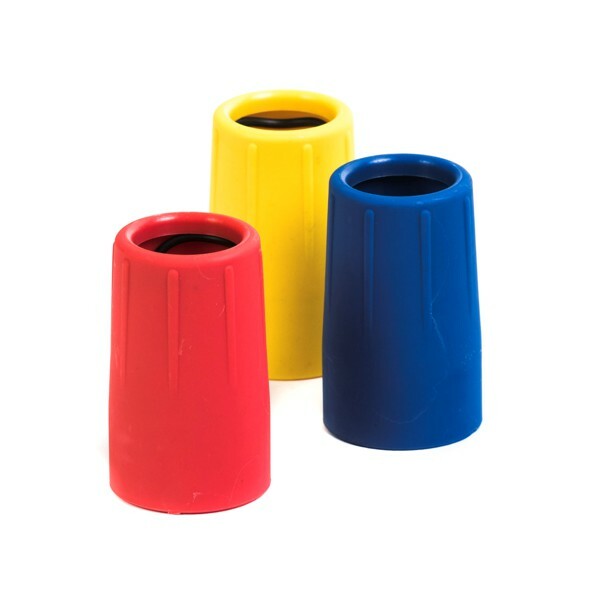 For use in areas where cleaning utensils need to be color coded for visual separation of tools and cloths. Suitable for designating specific areas such as bathrooms/toilets, kitchens or areas where infection prevention and control cleaning is essential. 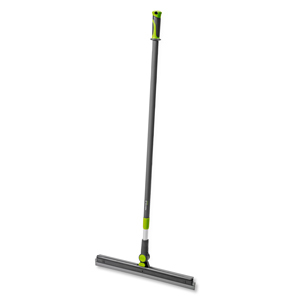 In conjunction with Rekola Reflex swiveled squeegee. Rekola Reflex colored collars give a visual support to the tool in which area it should be operating. The existing collar on the tool can be replaced by de mounting the squeegee from the handle and replacing the collar before assembling again. Cross-contamination can be avoided by using color coded tools.